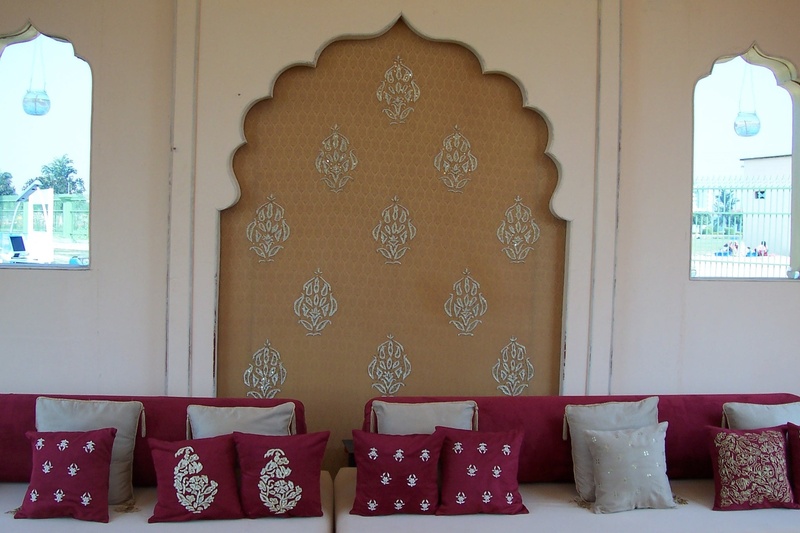 Rivaah, Delhi is a wedding planning and decoration venture which was started in 2008. 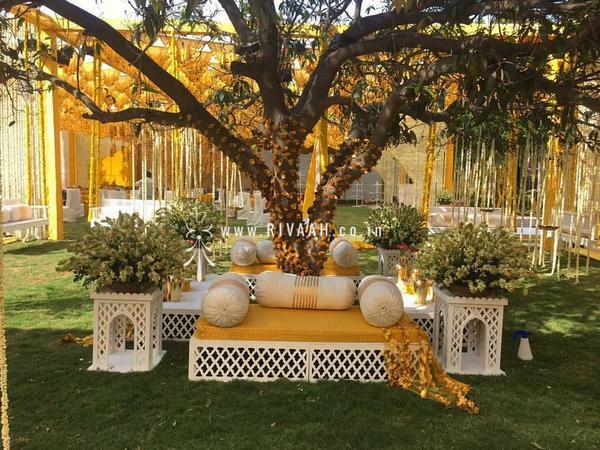 Being one of the budgeted planners and decorators in Delhi, they are working day and night to create magical weddings for the bride and groom. They are located in Delhi and are open to work outstation also. Rivaah, Delhi has an experienced team, you can completely rely on them to make your wedding an enjoyable time for you. Ambey Complex, Third Floor, Chhattarpur Extension, Near Nanda Hospital. 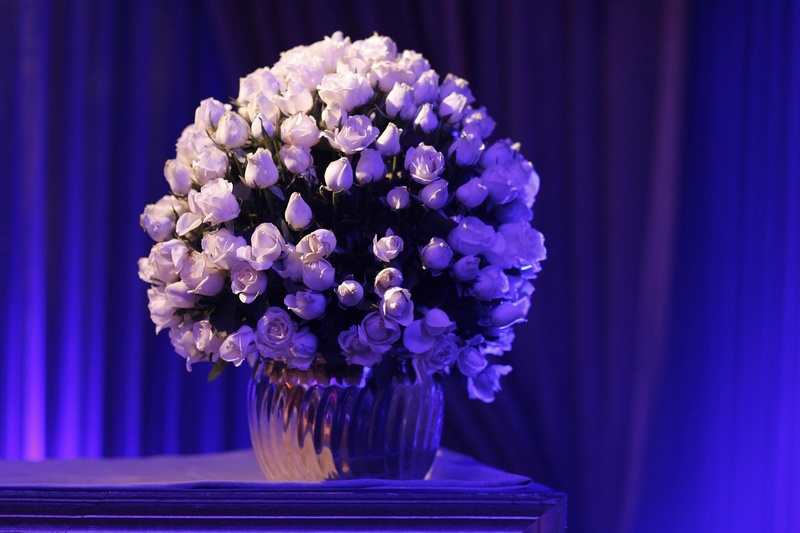 Rivaah is a wedding decorator based out of Chattarpur, Delhi . Rivaah's telephone number is 76-66-77-88-99, Rivaah website address is http://rivaah.co.in/, Facebook page is Rivaah and address is Ambey Complex, Third Floor, Chhattarpur Extension, Near Nanda Hospital.. In terms of pricing Rivaah offers various packages starting at Rs 200000/-. There are 2 albums here at Weddingz -- suggest you have a look. Call weddingz.in to book Rivaah at guaranteed prices and with peace of mind.